Join our 5 night Hunting CME course in Jan. 2020 at Major League Farms near Stuttgart, Arkansas. This course is ideal for those interested in providing medical care / prevention to hunters or those looking to learn more about possible injuries and accidents encountered while hunting. Our courses are also great for those travel enthusiasts, group leaders, climbers, walkers, EMT’s, nurses or doctors with a desire to learn medical treatment in austere environments. 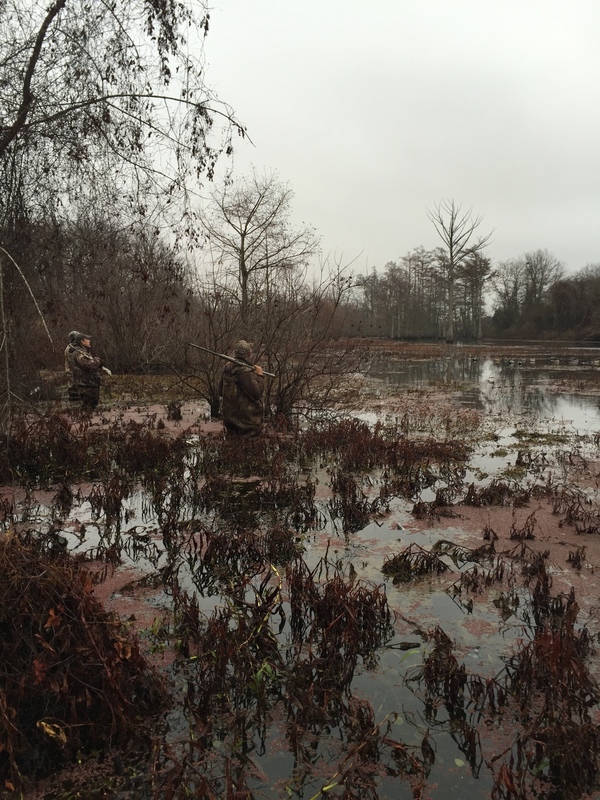 We will complete the core curriculum of this CME certification course while hunting in Arkansas and exploring the many waterways and flooded rice fields that provide an excellent hunting experience. 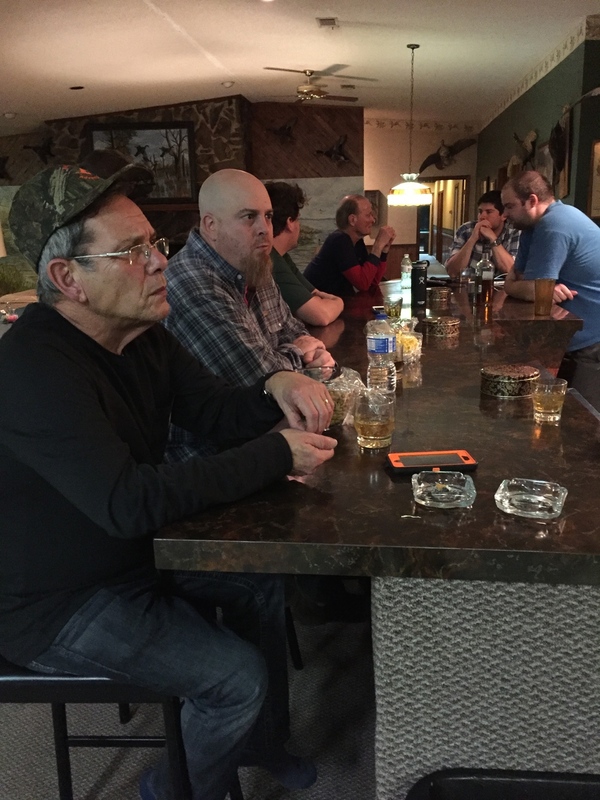 Enjoy 4 days of hunting (2 days of duck hunting, 2 days of goose hunting), 11 hours CME lectures / work-shops, excellent food and drinks including alcohol while making new friends. In addition, earn credits towards your FAWM via the WMS society. See details below. "Good balance of information and practical skills. 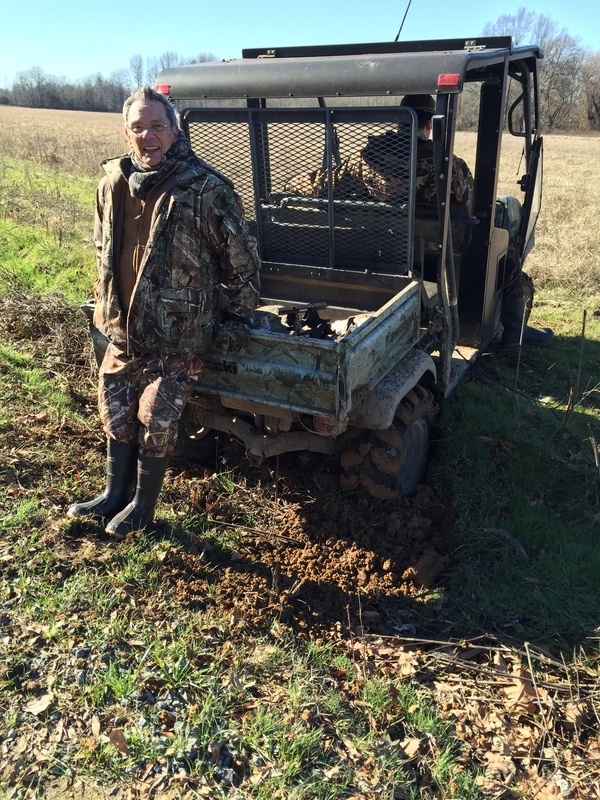 Great exposure to Wilderness Medicine and it's application to hunting" ***** "Loved it!" *** "Well planned - went even better than expected. Recommend without reservation!" ***** "Great place - Great Course - A real Value" ***** "Well Done! Lot's of work went into it and it shows. Well worth the time & money. Super enjoyable & equally educational" ***** "Can't wait to do it again" ***** "Excellent, up to date, enthusiastic, comprehensive and hands-on" ***** "A+, personable, knowledgable, and experienced (instructors)"
"I was not sure what to expect when I signed up but I was very happy that I did. 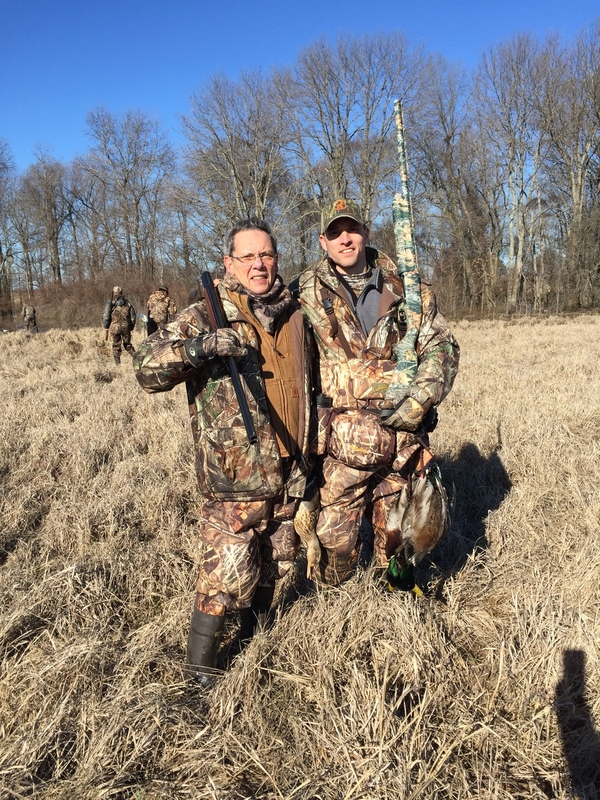 I grew up duck hunting and I had been to the Stuttgart area many times but never for a "Medical Conference" and I had concerns that the conference part would grossly overshadow the hunting part. This was not the case, Ben and team struck the correct balance with education and the fun of a great hunting trip...there were strong lectures covering topics pertinent to the trip all given in a laid back format encouraging much group discussion but there was also the fun and camaraderie that you hope to find on a hunting trip. I can't say enough about the accommodations...The Cypress Point Duck lodge is a great venue!!! There was plenty of food and drink in a gorgeous and functional lodge...everyone from the guides to the cooks and cleaning were top notch. Looking forwards to next year...and looking into other trips put on by Wild Med Adventures....Scuba Diving anyone?!" (1/2 Group Duck; 1/2 Group Goose) - Group will be split into 2 groups with 2 days of Duck Hunting and 2 days of Goose Hunting to keep groups small. The goal of the Wilderness Medical Society Hunting CME Conference is to provide participants with a unique environment to experience essential medically-related hunting topics and learn skills while collaborating with Major League Farms through educational activities including lectures, hands on work-shops, training modules and Hunting Excursions. The hunting logistics and leadership will be provided by extremely experienced guides from Major League Farms, whose team members have a wealth of knowledge and experience. The Wild Med Adventures Team are all well traveled and experienced and promise to make your CME experience both educational and informative, but please note that we are only responsible for the educational aspect of this trip. For more information regarding our instructor's background - please see BIO's for instructor information. Instructors may change depending on availability. Delegates should have personal insurance to cover any in-country medical examinations, treatment or rescue/evacuation as well as some form of trip insurance to cover missed flights, weather delays and other potential trip delays. Excluded: Transportation to and from Major League Farms. Guns, ammo and hunting gear. Arkansas hunting licenses and all necessary Duck Stamps. Tips for guides / cook & house staff: Generally between $20-$30/day of hunting and $30-50 for house staff (Total:$150-$200 each) Any additional costs for delays, injuries, trip insurance, or shipping duck meat back to home state. *Please note: all duck meat will be eaten. If you elect not to take your meat home, it will be donated to the lodge. 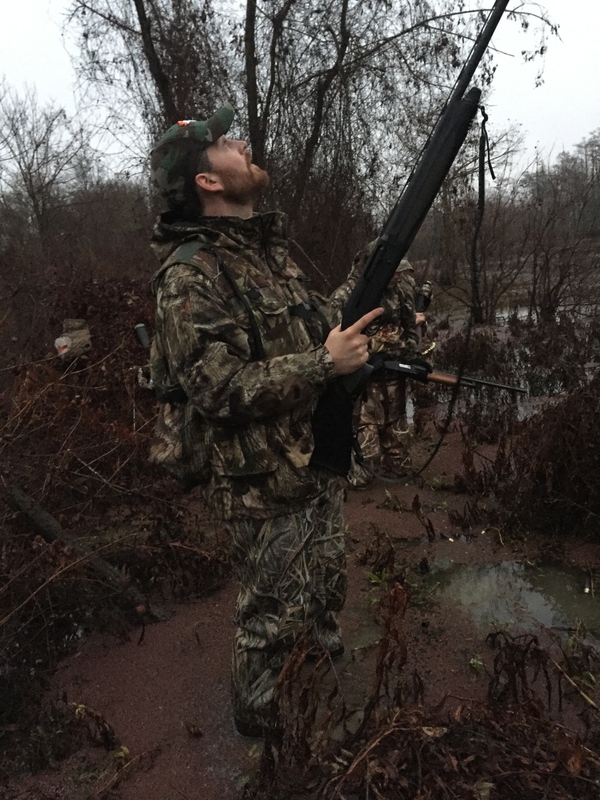 Extra Goose hunting if desired. Cancellation Policy: Your deposit for the travel portion of the course is nonrefundable. The entire balance of your trip fee and CME fee will be due 60 days prior to departure. No deposits will be returned after payment unless for some reason course is cancelled. If you have not paid in full prior to 60 days before the start of the course a late fee of $250 will be applied to the final cost or you will lose your spot on our trip. There will be a full refund minus deposit up to 60 days prior to course. No refunds if within 60 days of start of course. The Wilderness Medical Society designates this educational activity for a maximum of 11 AMA PRA Category 1 Credits TM. Each physician should only claim credit commensurate with the extent of their participation in the activity. We hope to meet you in Jan. and share the ultimate hunting experience !